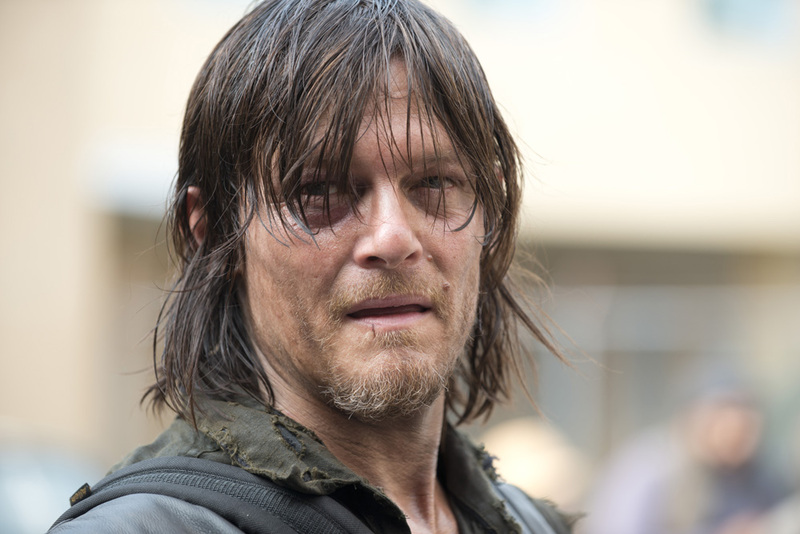 The Walking Dead Creator and Robert Kirkman is teasing a “deadly” mid-season finale for Nov. 30. 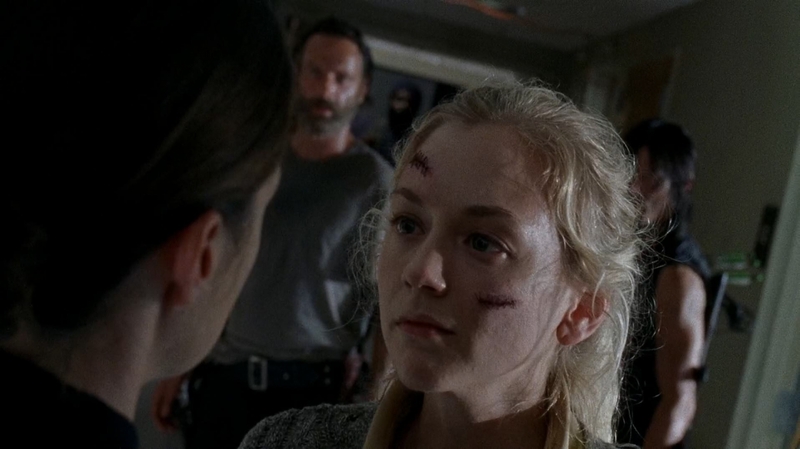 Considering they’re both in precarious positions, that should be enough to make Beth and Carol fans very, very nervous. 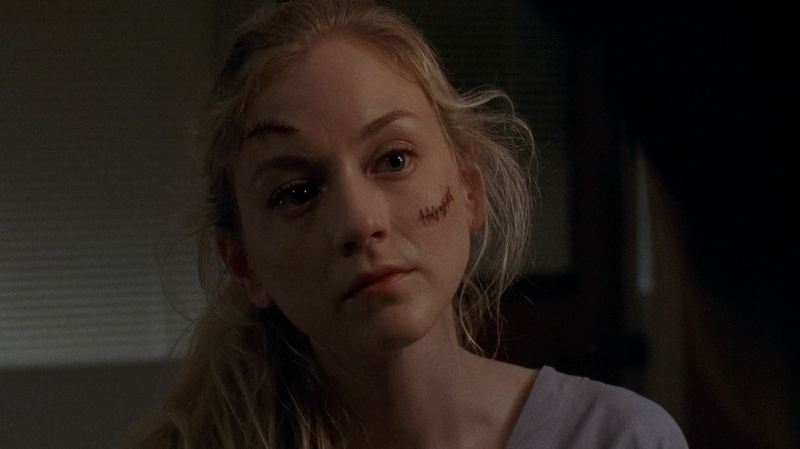 It was clear from the ending of last night’s episode “Consumed” that the two episodes remaining in the season are going to lead to a return to Atlanta and a confrontation between Rick and the main group and the staff at Grady Memorial Hospital, which is now holding two of their friends. 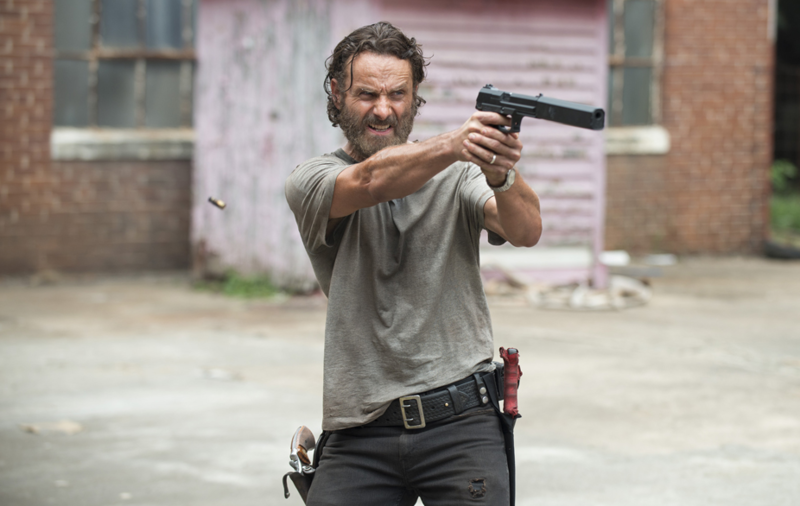 Abraham’s group should be heading back to the church, too, which might put even more firepower on Rick’s side. Kirkman makes it clear they’re not heading to a tea party, and broadly hints that Rick’s group might not come out intact.